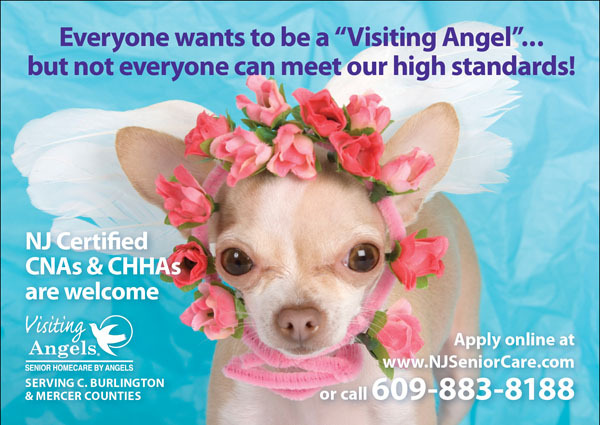 If you’re an experienced New Jersey licensed CHHA-CNA who strives for excellence in all you do, we invite you to complete our online Employment Application. We’re an established, continually-growing company and have many assignments for our top-notch employees. 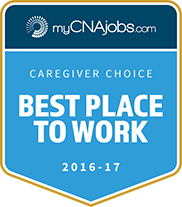 We have high standards with our home care employees, so only apply if you’re willing to work hard, have a positive attitude, and have compassion and respect for older people. 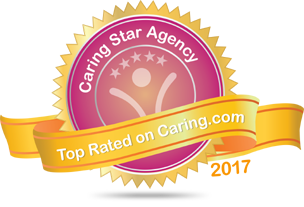 We frequently have openings for live-in clients as well as hourly shifts with 4-hour minimums. Apply online today!